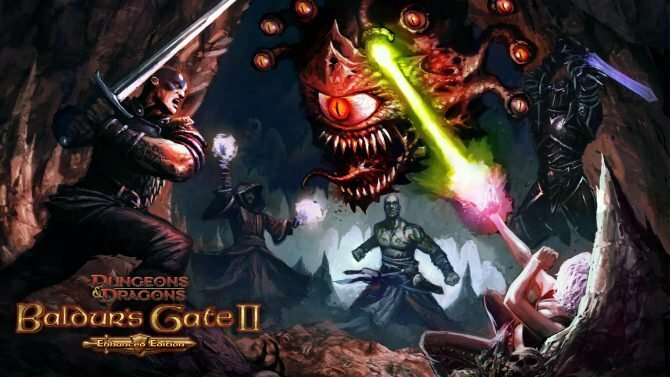 Skybound Games and Beamdog are teaming up to release six Enhanced Editions of Bioware and Black Isle's work on consoles later this year. 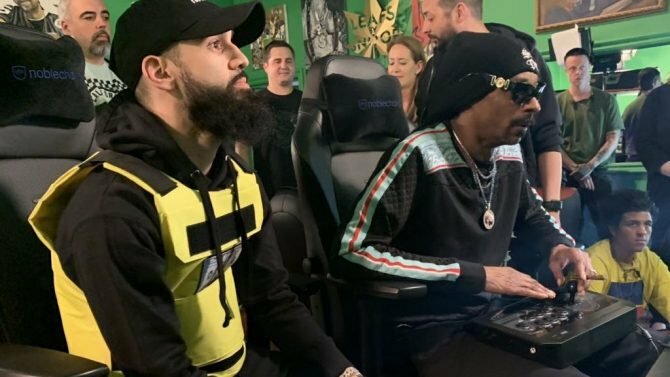 Some popular D&D live streamers from Dice, Camera, Action! 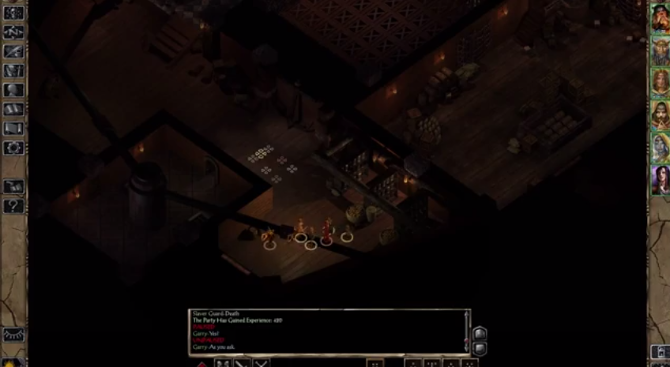 will make an appearance in the Beamdog Enhanced Edition family of games. 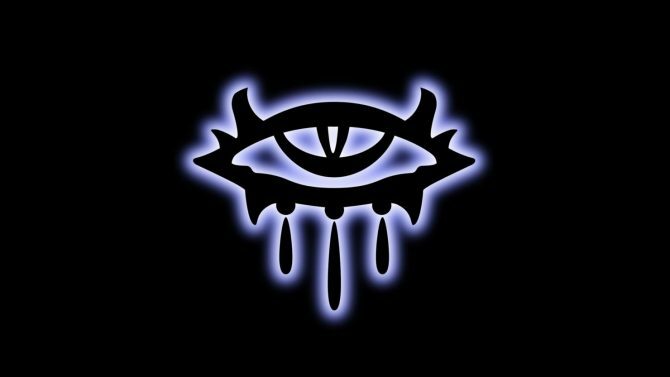 Beamdog has announced a livestream of Neverwinter Nights: Enhanced Edition and that the game will be available for pre-order soon. 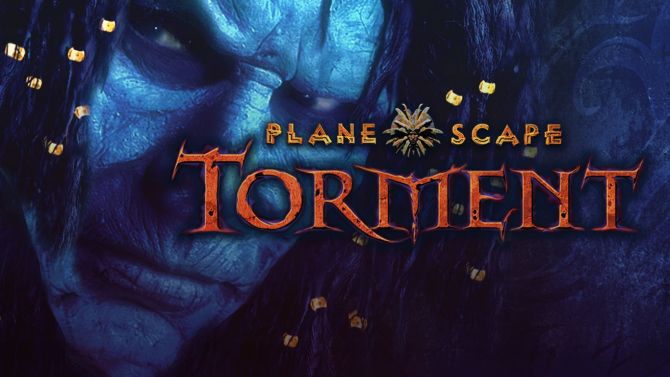 Following in the footsteps of previous remasters by developer Beamdog, Planescape: Torment is getting an Enhanced Edition. 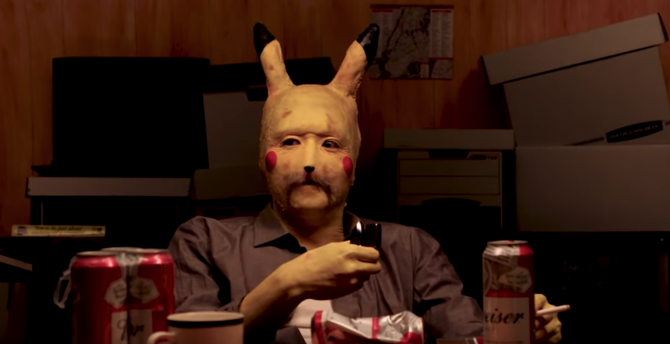 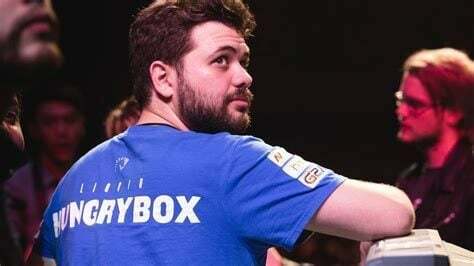 The release date and launch trailer were revealed today. 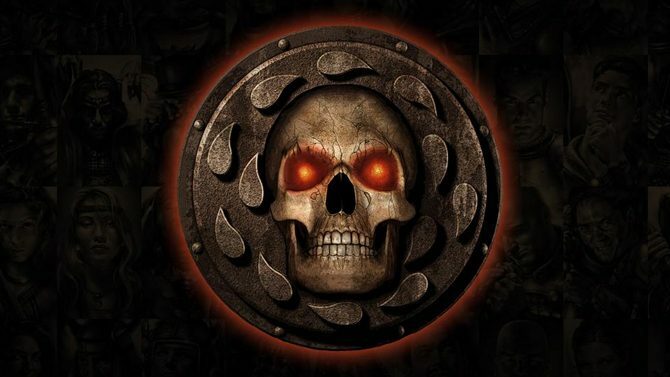 Beamdog has confirmed that they are working on a new game set in the Baldur's Gate franchise that will fill the gap between Baldur's Gate and Baldur's Gate 2: Shadow of Amn. 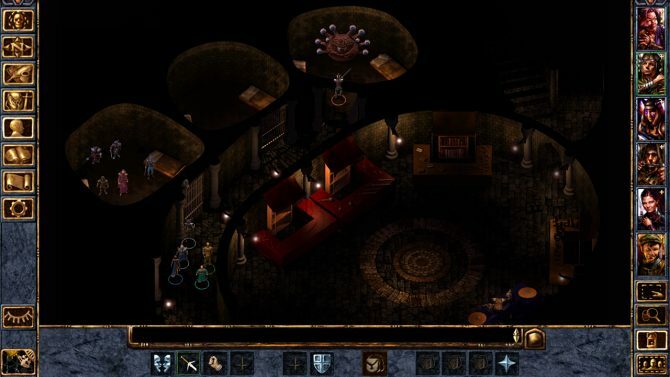 Baldur's Gate II Enhanced Edition will launch this week and is currently available to be preloaded, so to celebrate the developers have released a new trailer. 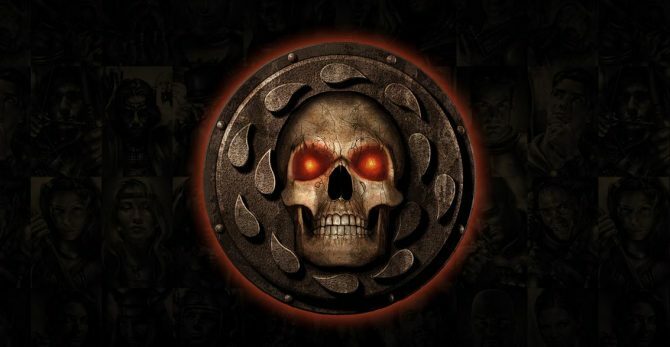 The release of Baldur's Gate II: Enhanced Edition was put on hold due to legal troubles, but apparently the problems are no more as the game has been cleared for a November the 15th release. 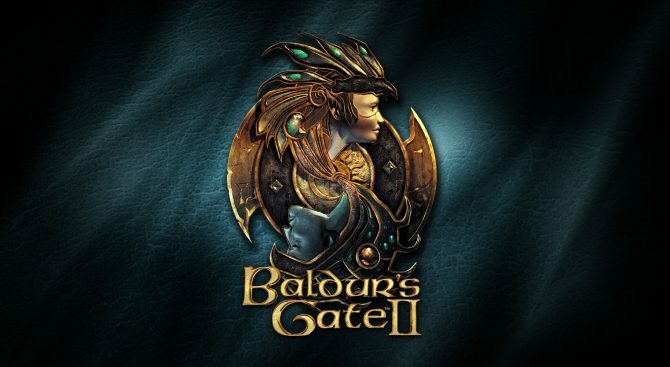 If you happened to read my review of Baldur's Gate: Enhanced Edition you probably noticed that I really loved it, and you can imagine that I was eagerly waiting for the Enhanced Edition of Baldur's Gate II. 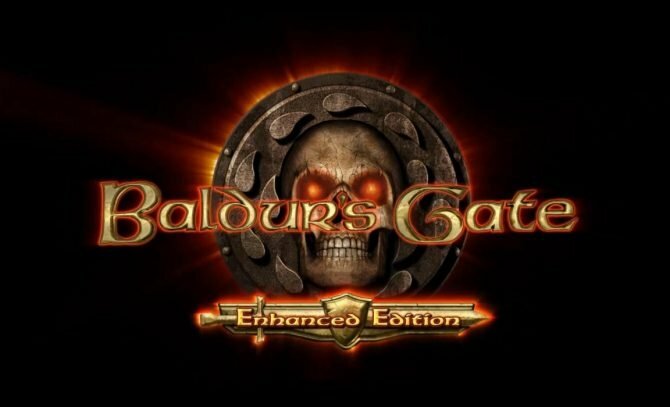 Baldur's Gate: Enhanced Edition is due to release on November 28th and Overhaul Games has shared a trailer showing off the game and announcing that players can pre-purchase and pre-load the game now.